It was announced today by IDC/Games, that the Polish, Turkish, Russian and Portuguese versions of Metal Assault have been launched and players can enjoy them from today. Players can already sign up and play for free at their official website. “Metal Assault is also available now in other regions such as Japan, North America and Thailand with a great success among the players of these regions. 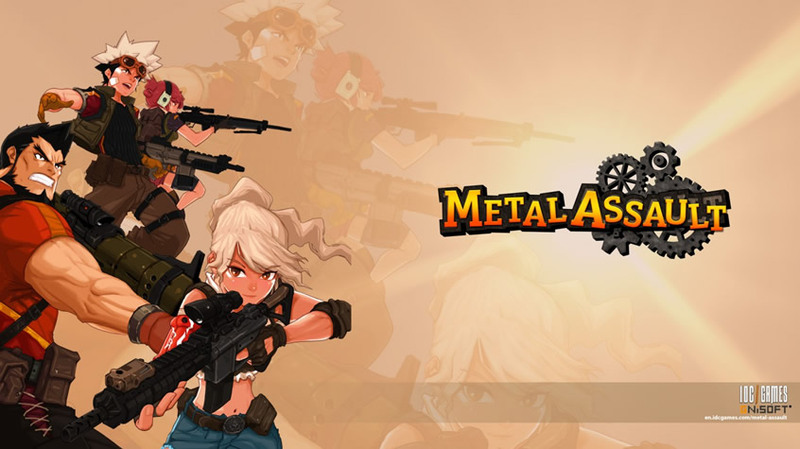 Metal Assault is an online shooter based on old 2D console games. This action game has 2D graphics similar to those we can see in 80s retro games—except this one is recent. In co-op mode, you can join other players in groups of up to 16 and battle against bloodthirsty zombies or have fun kicking your rival’s butts in PVP mode. Everything started in the Earth Year 680, when 5 territories began a War over resources and rights. The Gospel Drive, a device that has 100 times more energy than any other resource in existence, disappeared along with its discoverer, Professor Dr. Russell. All rivaling organizations, amongst them the R.O.C and the D.E.D.T, are at War and want to find this very valuable energy source. Will you be the only one capable of getting what’s most wanted? Will you rewrite history? Dare to enter the dangerous city of HERZ and discover its secrets, but don’t let yourself get astray on the way to glory! Choose between the expert sharpshooter Marie, master tactician Ai, defense specialist Carl or the brute force of Burton. Enjoy the endless customization options in this game, becoming a merciless mercenary and gain fame battling against vampires, werewolves and many more evil creatures. Create your company, chat with your friends, plan your next strategy and complete your challenges in mission mode. Choose between a wide variety of weapons, load ’em up and shoot as if it were the last thing you’ll do. 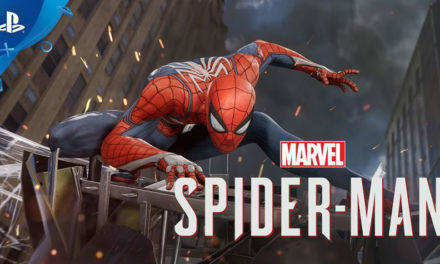 PvP: Solo, co-op and team battles where you’ll need to power through explosive action to get to conquer several control points so as to achieve victory. PvE: BRAAAAINNNSS! : HERZ has been invaded by Zombies, players need to defend and fight against these monsters throughout a plethora of missions. For more information on Metal Assault, visit its official website.